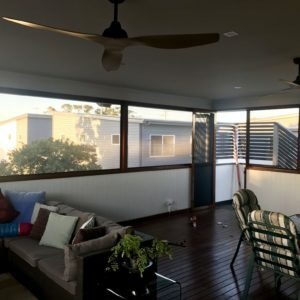 With moderately warm winters and undeniably sunny summers, there’s no denying that the average Brisbane household loves to spend time outdoors. 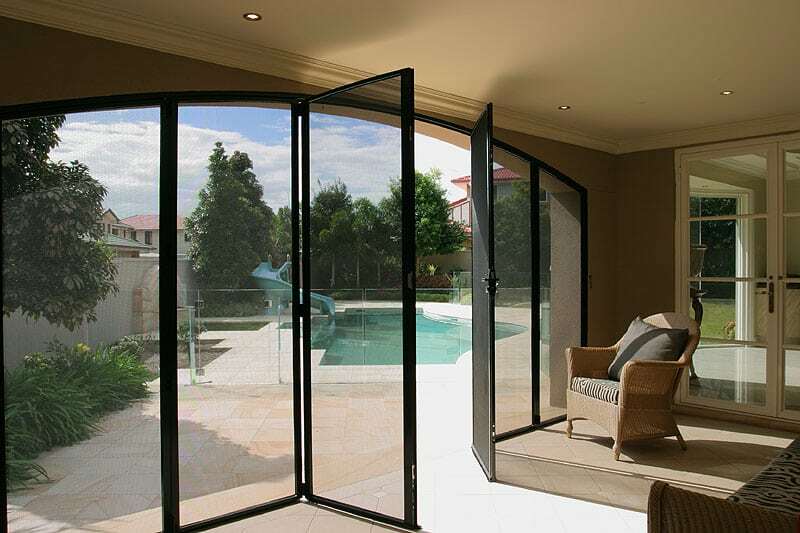 And thanks to Crimsafe’s cutting-edge patio enclosures, you can now bring the indoors, outdoors and enjoy the best of both worlds with added security! 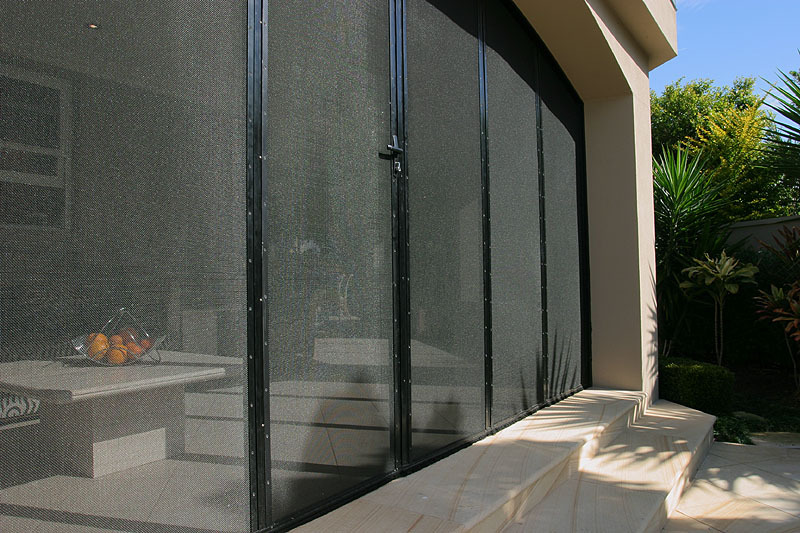 Featuring fully-customisable outdoor enclosure security screen solutions, Crimsafe patio enclosures allow you to add extra living space to your home to maximise the time you spend outdoors. 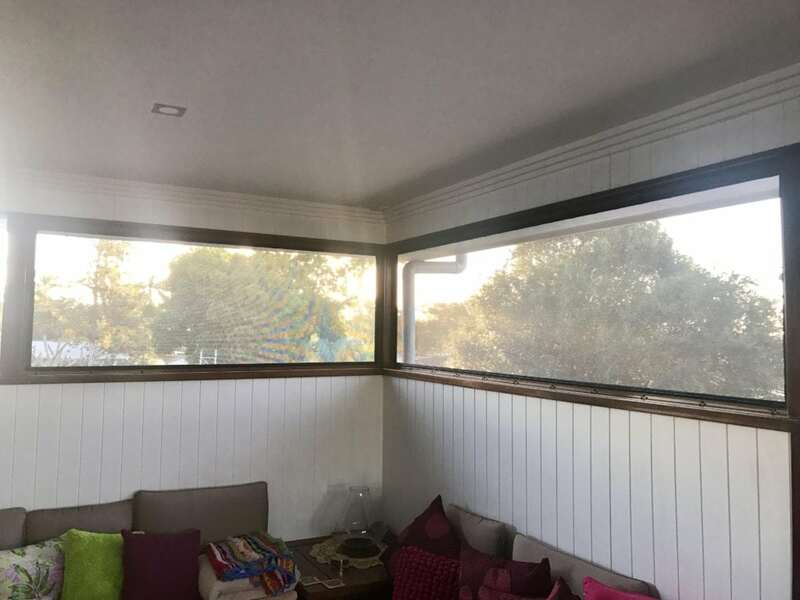 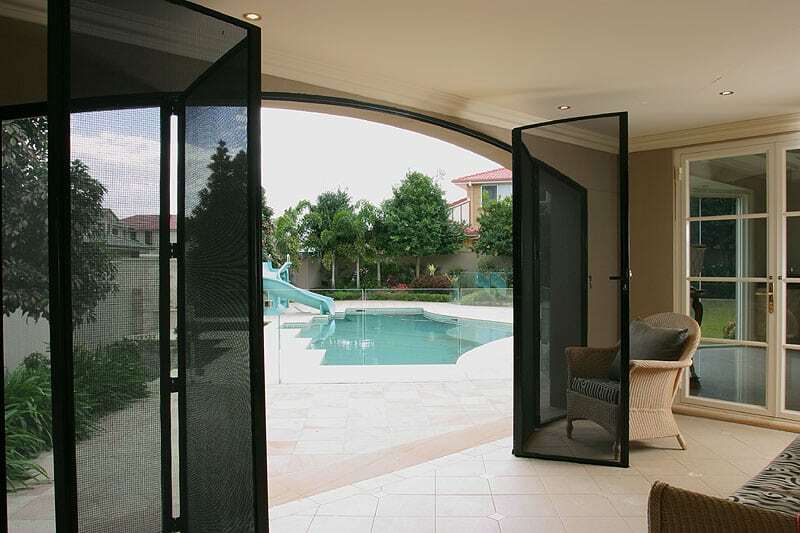 From floor to ceiling screens, Crimsafe’s extensive range of tailored outdoor enclosures can be curved or bent to form roofs and corners if you’d like the option of entirely enclosing your space. 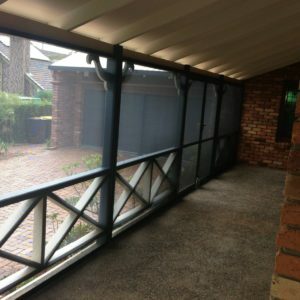 As a proud licensed manufacturer and supplier of Crimsafe patio enclosures in Brisbane, Vincent Security can assist with projects of all sizes. 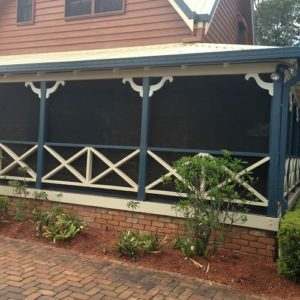 With almost 50 years’ industry experience under our belts, you can rest assured that no outdoor living space is out of reach for our expert team! 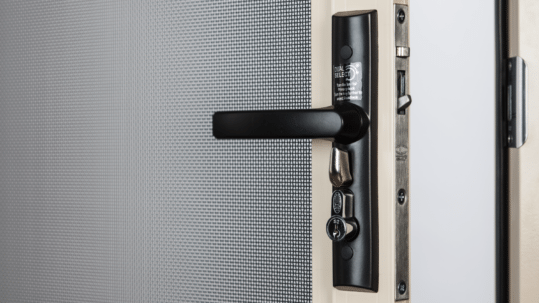 When it comes to maximum security, no one does it better than Crimsafe. 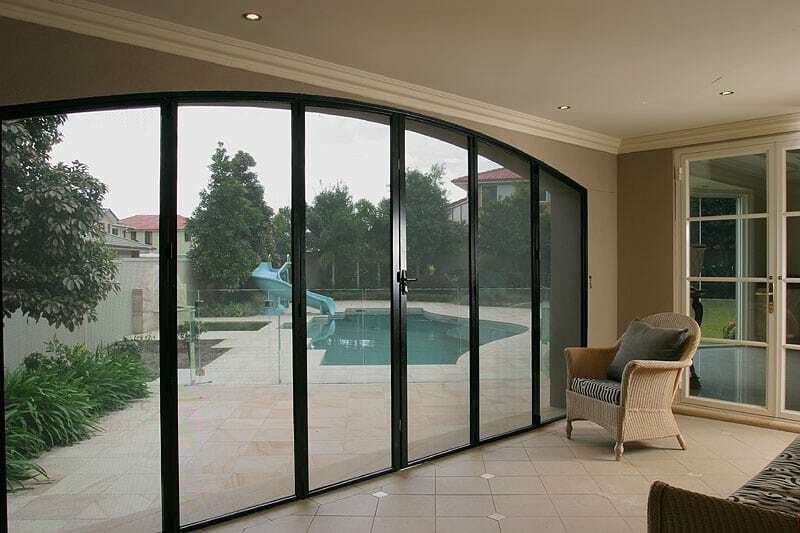 For over 20 years, Crimsafe has manufactured products built on durability, strength and performance, all while maintaining a stylish edge. 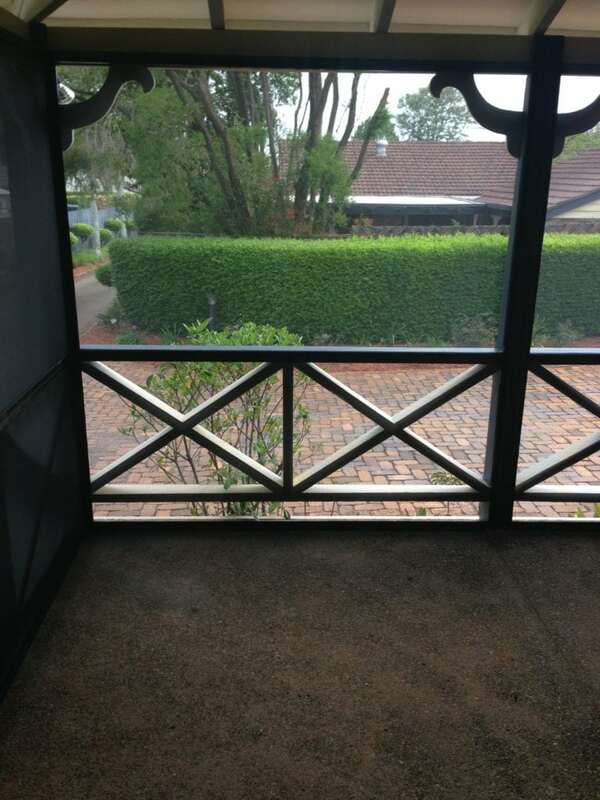 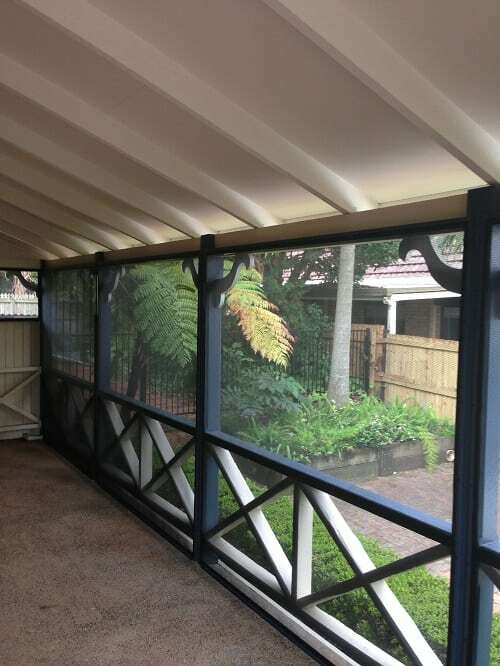 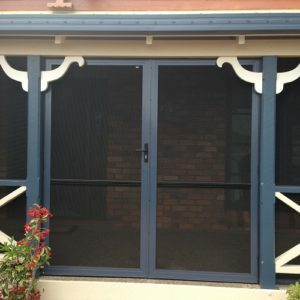 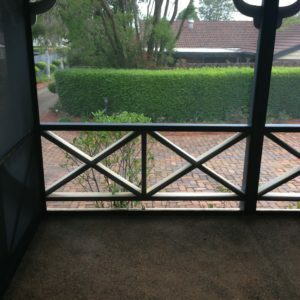 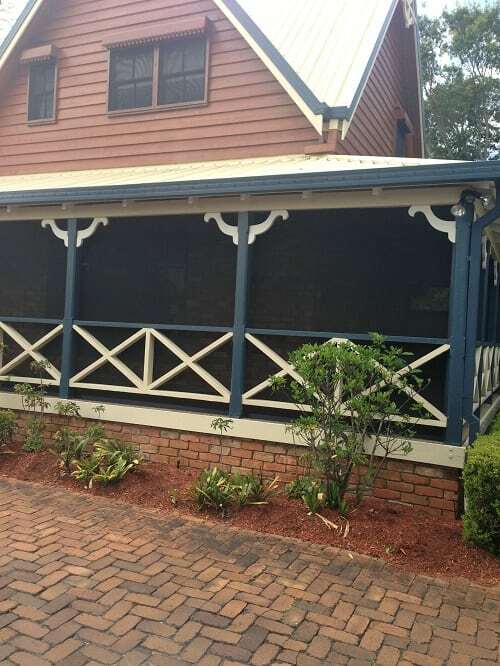 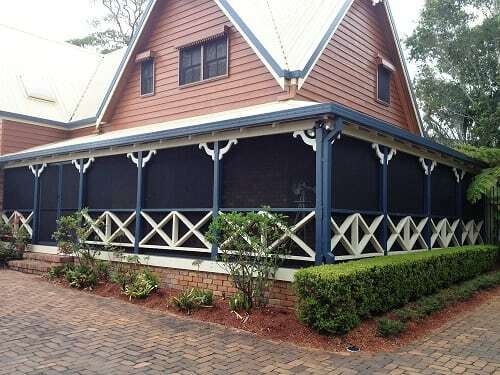 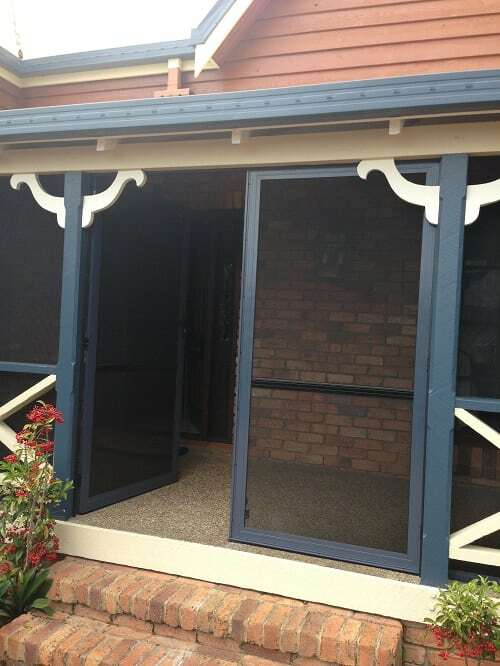 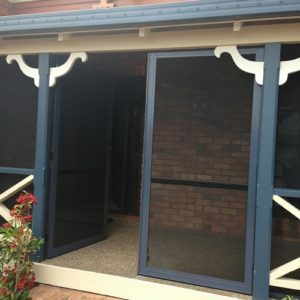 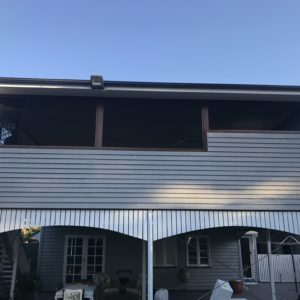 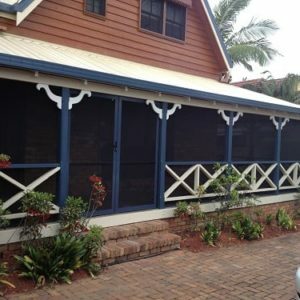 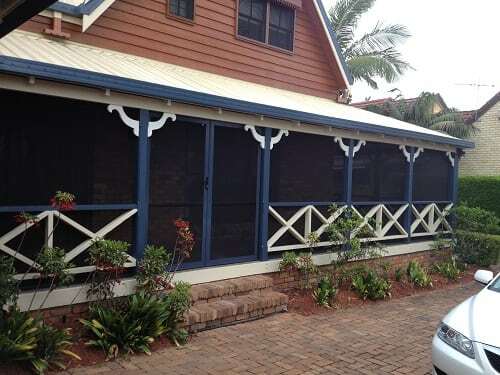 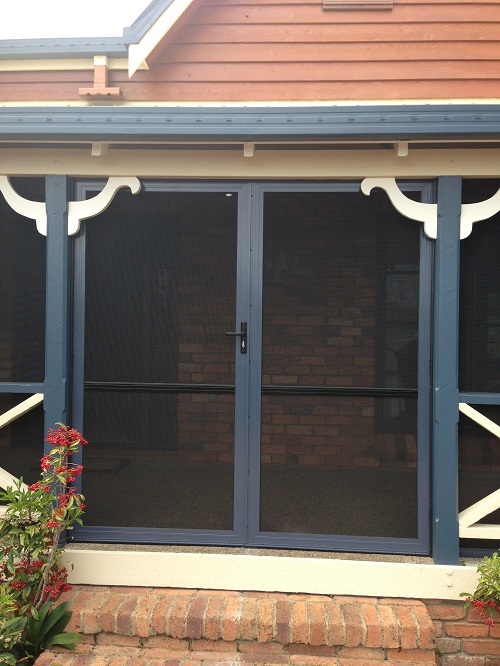 At Vincent Security, we’re leading specialists in Crimsafe patio enclosures in Brisbane and pride ourselves on offering a fully-customisable service that is suited to meet your requirements and personal preference. 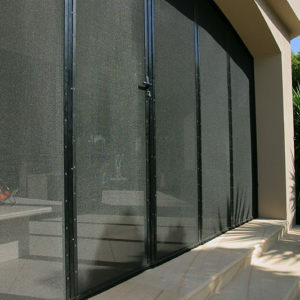 Don’t let another summer pass without utilising your outdoor area. 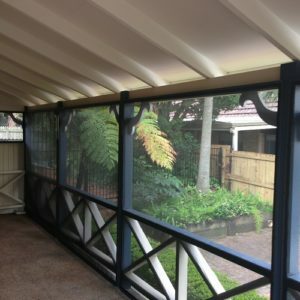 Give your home the maximum security it deserves while simultaneously adding value to your house with the addition of an outdoor security solution. 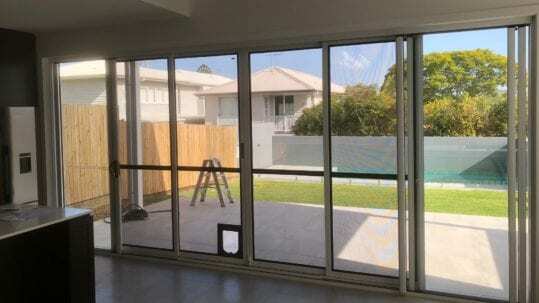 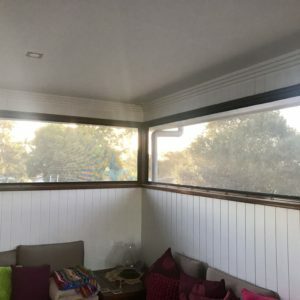 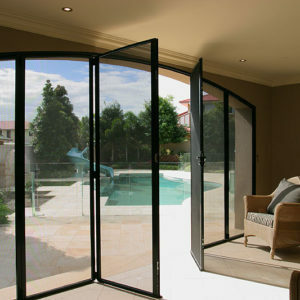 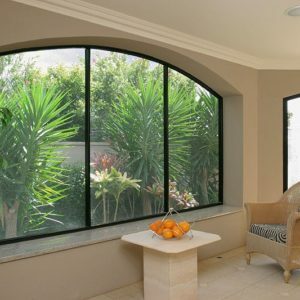 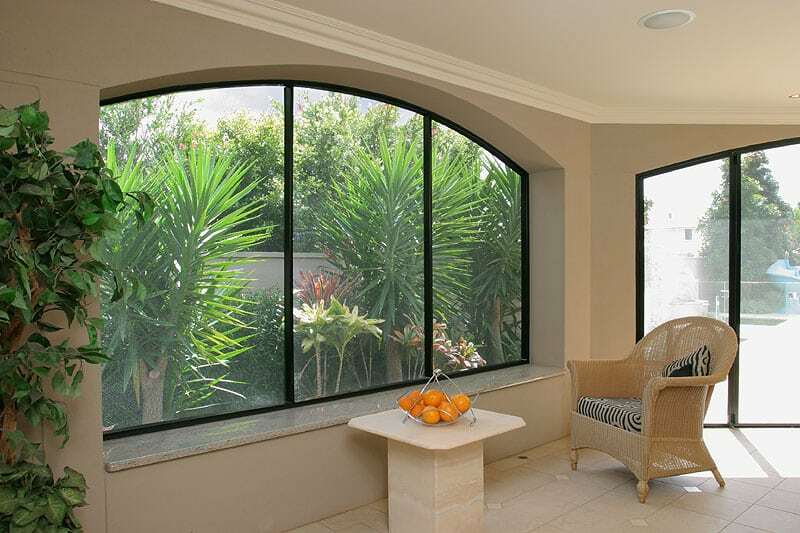 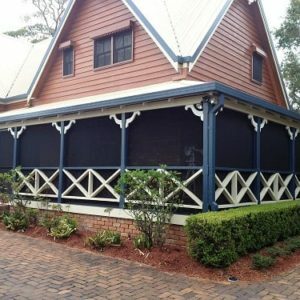 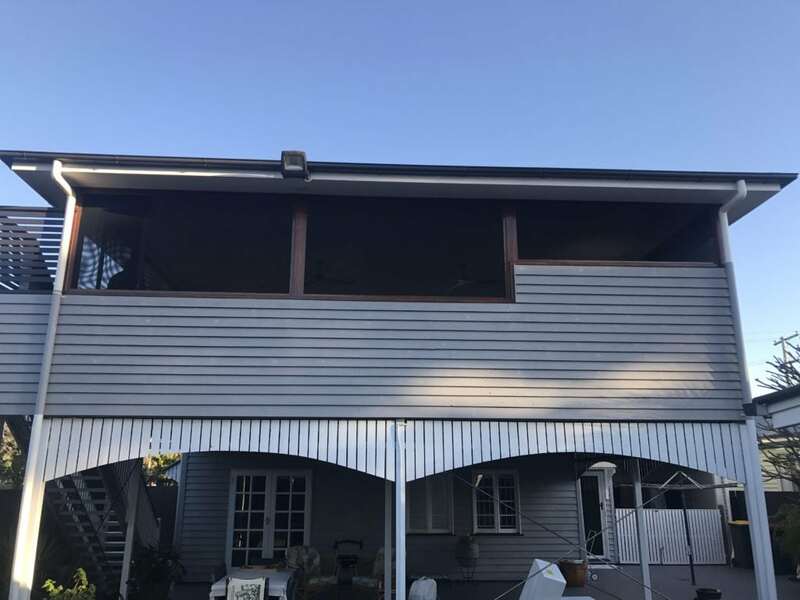 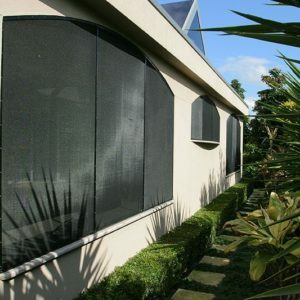 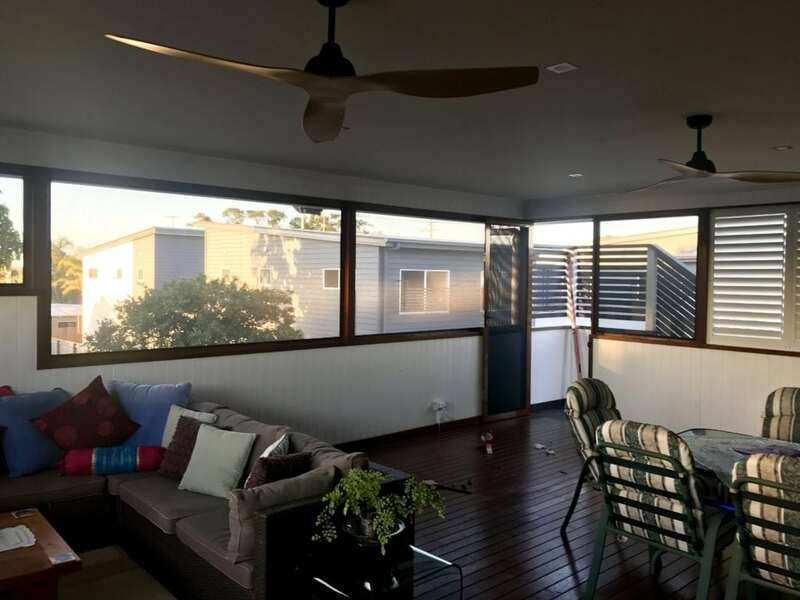 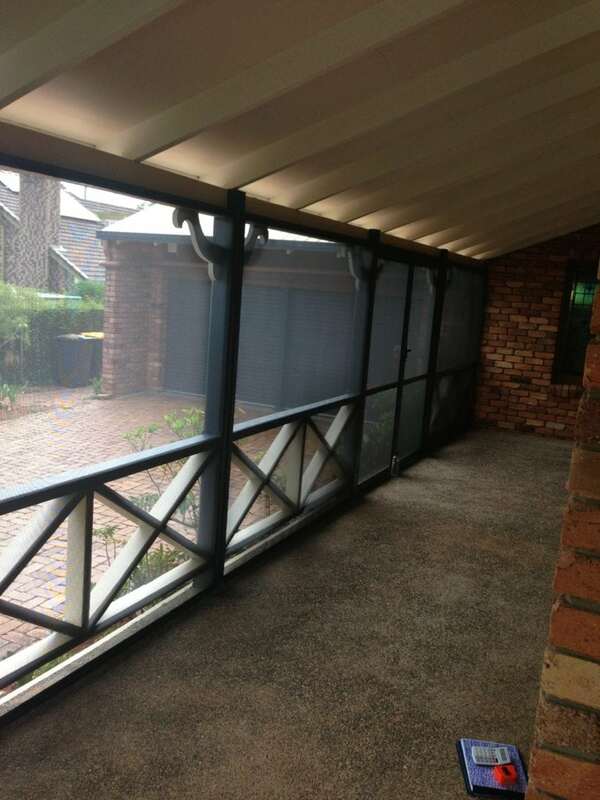 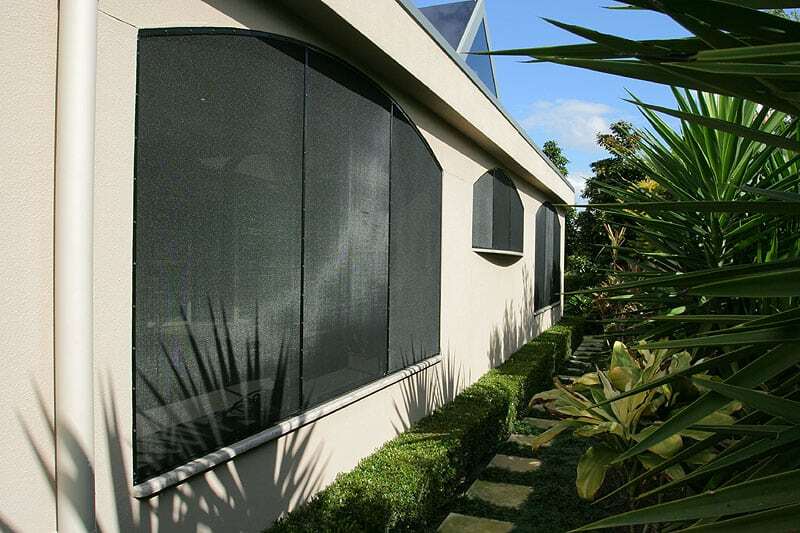 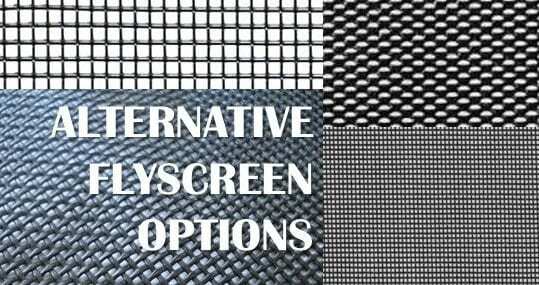 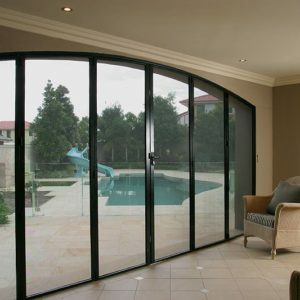 For the very best Crimsafe patio enclosure in Brisbane, look no further than the number one industry leaders – Vincent Security. 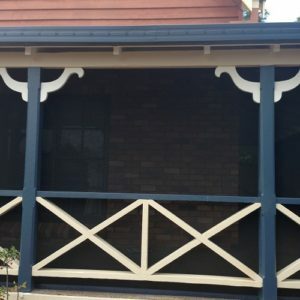 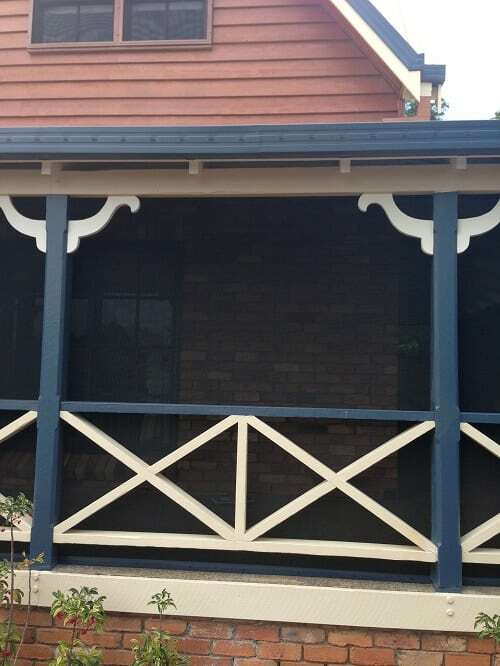 For more information on our services or to book in a free measure and quote, please contact us today on 07 3849 4555.